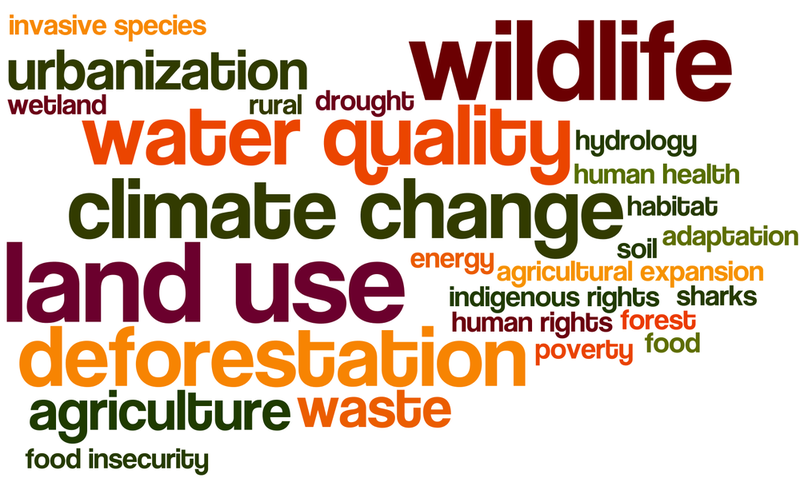 Used in my MDP lecture today, and so posting so I can find it easily later! 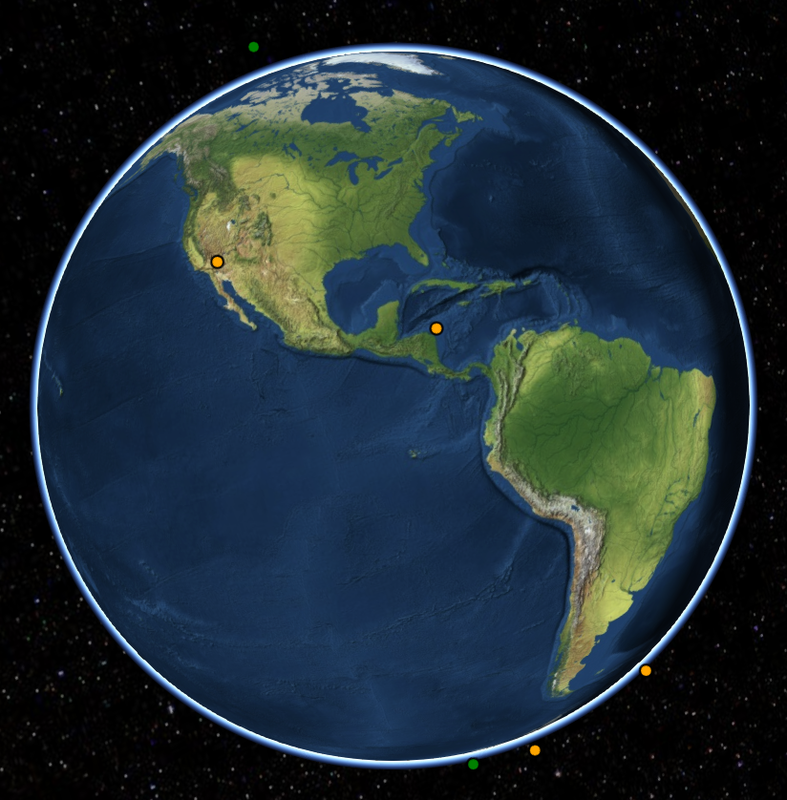 Great web app for viewing current satellite orbits. 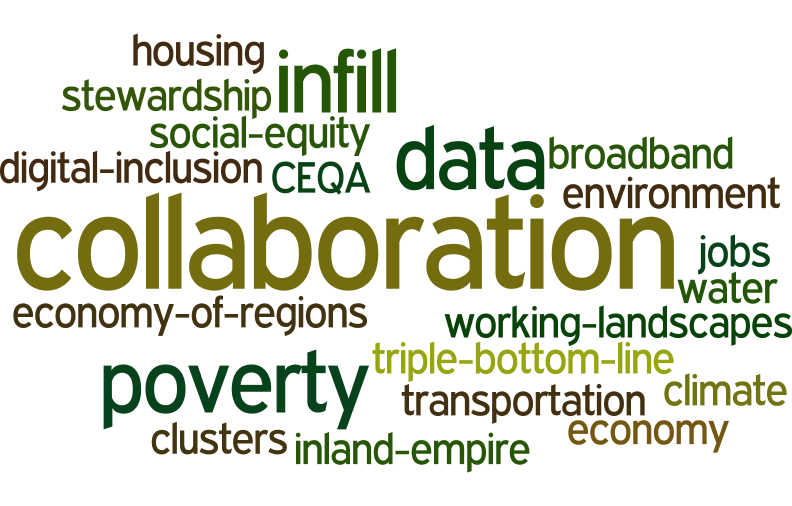 On January 15th we will hold a full day free workshop on Open Mapping Tools using ESRI. Welcome to the Esri GeoDev HackerLab. This is an eight-hour, mentored, hands-on lab for developers (novice or experienced) where you will learn how to build maps and apps for the web, devices, and desktops using ArcGIS and other technologies. 1. A brief intro to ArcGIS Online for developers. Get the free dev subscription and we put the tools right into your hands. 2. Data: Search, find, connect to, import, edit, collect, translate, convert, and host datasets and web services. 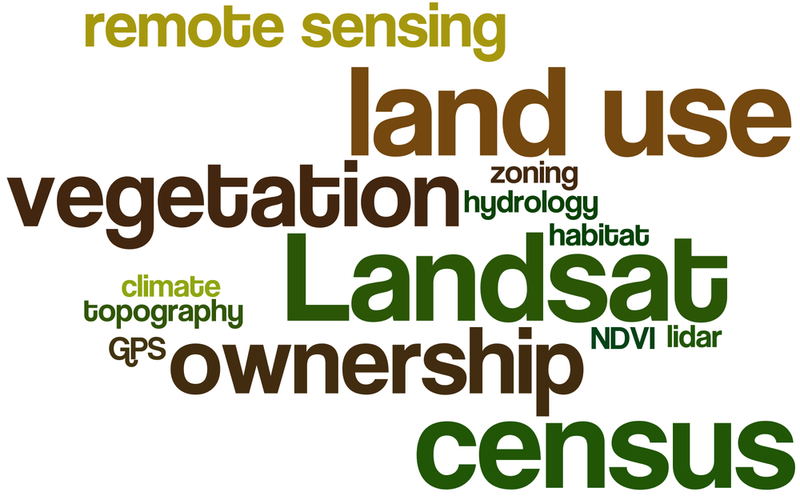 You will also use a variety of cloud-based geoanalytical tools to make better sense of the data and export new datasets for your apps to use. 3. Design: Create web maps tailored to the needs of your end users using layer selection, thematic rendering, popups, and more. 4. Develop: Build customized apps with or without code, using templates, builders, APIs, and SDKs, from Esri and from other popular open source technologies. The labs are divided into modules that you can do in any order. Choose ones you want to learn, and skip those you already know. You can bring your own data or use tutorial data that we provide. 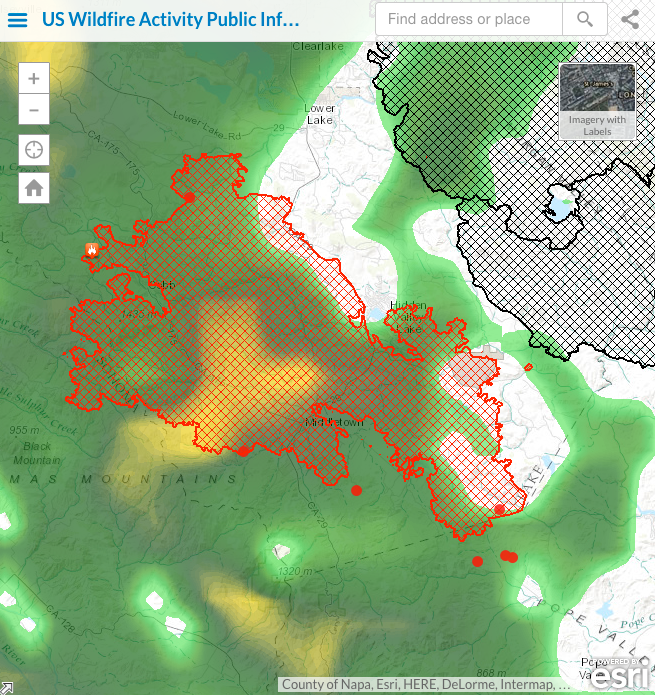 Use web maps of your own or build ones on-site during the lab. If you are a coder, dig into APIs and SDKs from Esri or compatible open source libraries. If you aren’t a coder, you can still build highly customized production-ready apps using templates and builders. The tutorials are going to be led by developers from Esri, who will either guide you along the way or assist you as you choose your own learning path. Stay tuned for sign-up information! When entertaining out of town visitors in the Bay Area you have a bounty of choices. Many years ago I took visitors to SFMOMA and stumbled into a Maya Lin exhibit. It blew my mind, and I've been a fan ever since. (I've even invited her to give a geolunch talk, but alas it has not happened.) At that time, I had no idea she was the the designer of the Vietnam Veterans Memorial in Washington, D.C., which I found to be a sublime work of reverance. She makes art with strong clear forms that echo the earth. I think what she does resonates with me so much because the idea of spatial representation of geographic form is for me the heart of all we do in science, yet it allows for deep and immediate understanding of place. Whenever I see one of her pieces, I "get" it very quickly, and always feel a little bit happier. Art, what can you say. Maya Lin: SF Bay @ Brower CenterShe had a small installation recently in the Brower Center in Berkeley. It was lovely. I can't find it on her website, so you will have to trust this. I include one picture here at left. It is a representation of the Bay, made in some kind of metal, mounted flush on the wall. In the same show she had a model of the Sacramento River made from silver stick pins, also mounted on the wall - very fluid and playful with light. I use a slide of her model of the SF Bay shown here as an into into my lectures on modeling (also a shot of the weird and wonderful SF Bay model in Sausalito, more about that anon). 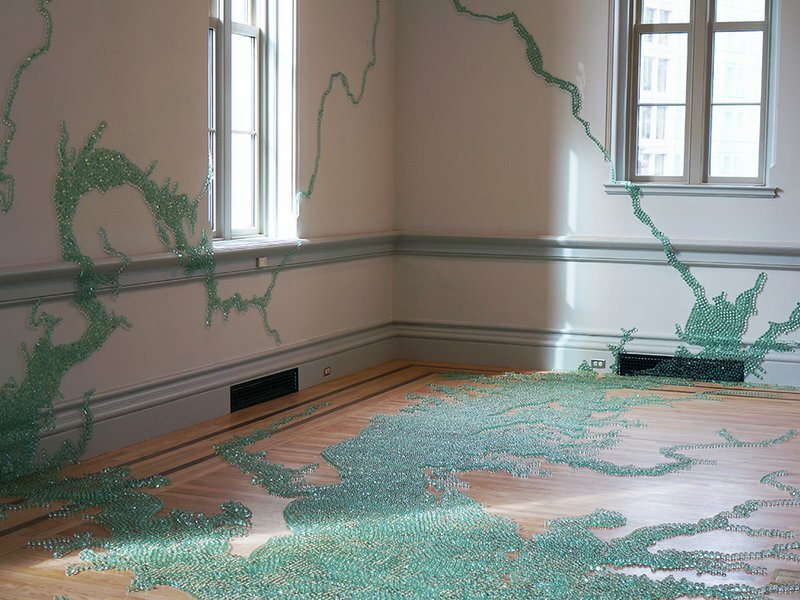 Her most recent work at the Smithsonian's newly renovated Renwick Gallery uses green marbles to model the Chesapeake Bay. It is a stunning piece, I wish I could be there. I read about the work here. 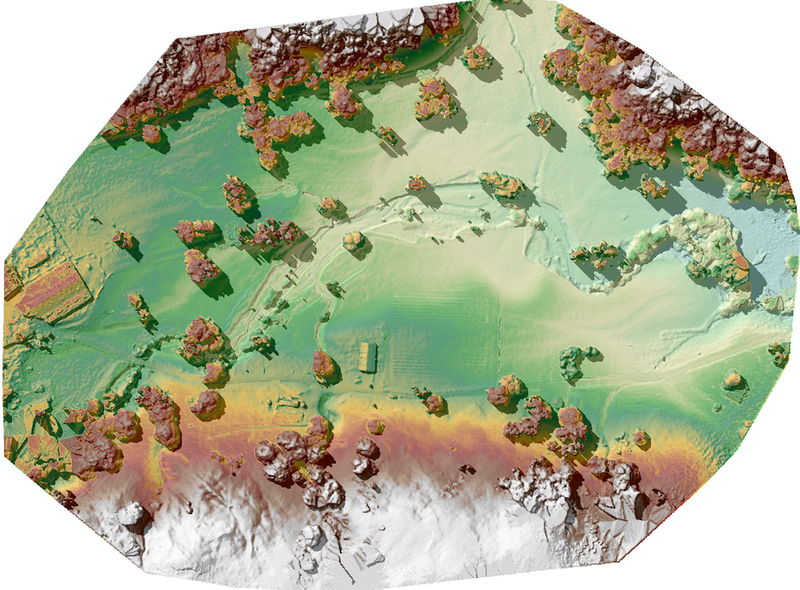 In that piece (picture above) modeling the shape of the SF Bay, the terrain (or bathymetry) is based on data supplied by the U.S. Geological Survey, among others, and represents a 1:700 scale with a vertical exaggeration of 5 times above sea level and 10 times below. Sea level is 18 feet above the terrace. Looking forward to seeing more of her work, in person if possible. Sean, Kelly, Alice and Maggi at Forestry CampOnce again members of the Kelly lab trooped into the forest to present GIS and web mapping workshops. We've been doing this since 2012 with Mike Delasaux's great organizational help. This year the workshops were coordinated between IGIS and the GIF, and we had help from Kelly Easterday, Alice Kelly, and Sean Hogan. 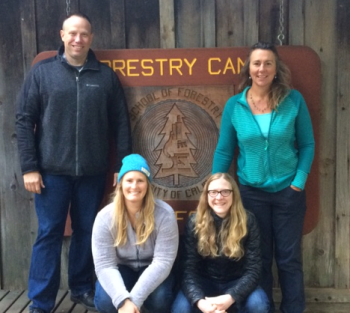 The Berkeley Forestry Camp is 100 years old, and what fun it is to be in those woods sharing memories of Berkeley Forestry and talking about mapping. Here we are in front of the venerable Baker Forest sign. We of course missed Sam and Stefania!